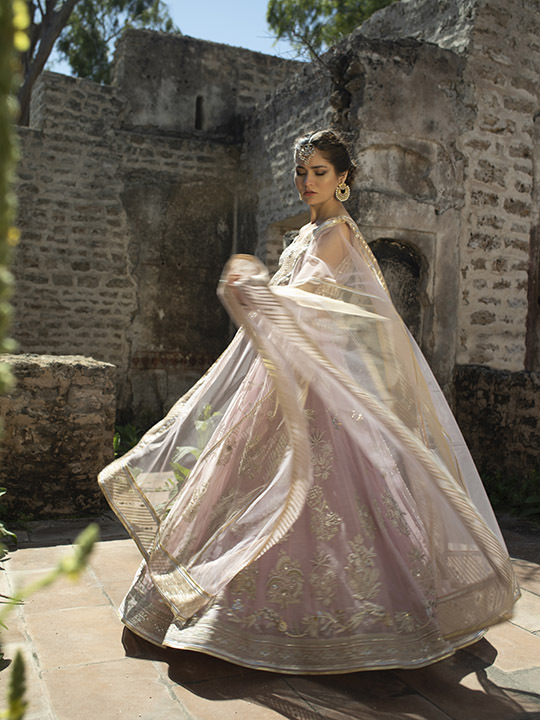 Misha Lakhani has always been famous for mixing old techniques with modern ideas. We’ve seen it in their past collections where their pieces ooze tradition as well as trend. 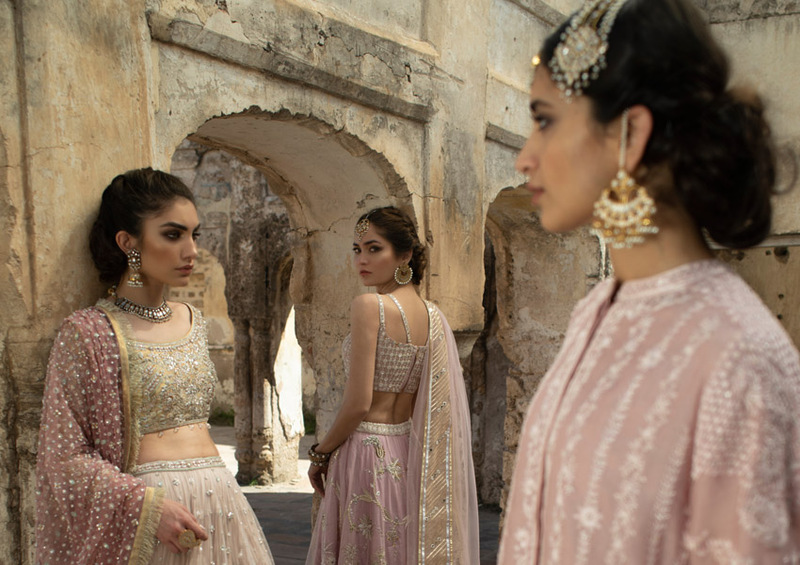 Their new bridal couture collection, Vadi-E-Lale, which translates to Valley of Tulips is a dreamy collection that tells poignant stories through couture. 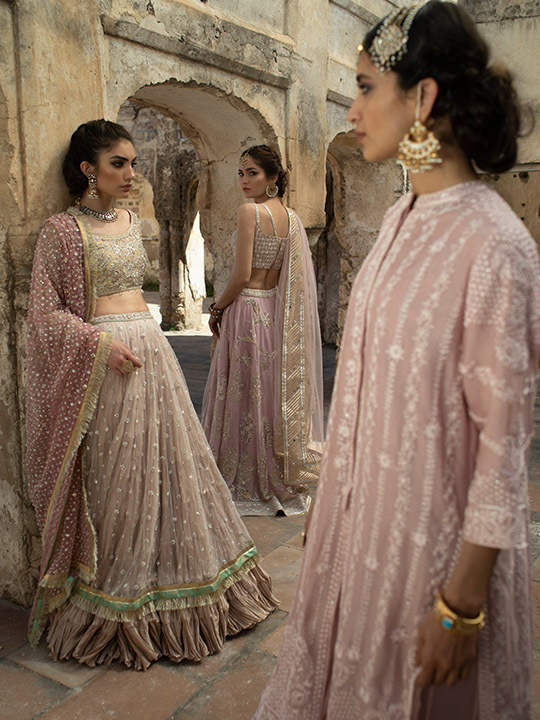 With tulip motifs as well as hand woven fabrics, this collection is sure to steal hearts! Look versatile and chic. Allow your elegance to run free in these gorgeous pieces that hold together old world charms and new concepts. 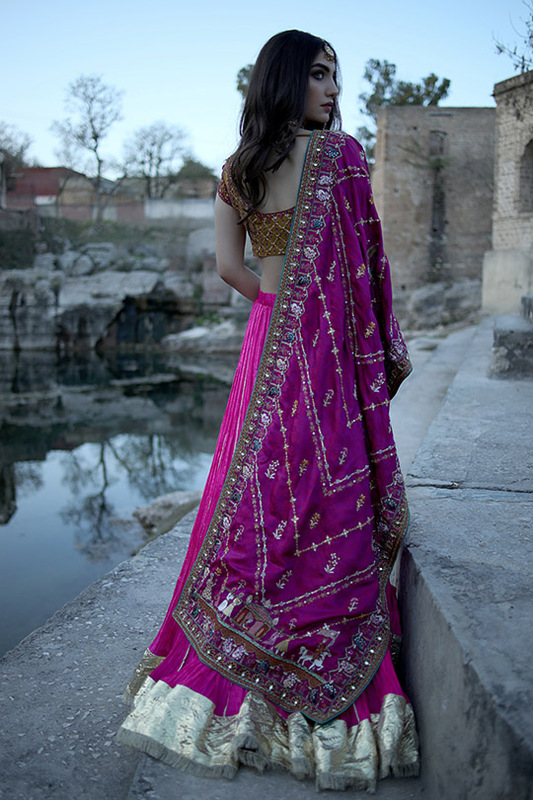 Shot in the scenic Katas Raj temples in Chakwal, these images transport us back to the majesty and romance of our heritage. What we’re loving is the intricate needle craft that further accentuates each piece. So if you’re looking to make a statement and feel your best, then we suggest you take a stroll down the valley of tulips with Misha Lakhani! Scroll down to check out more! 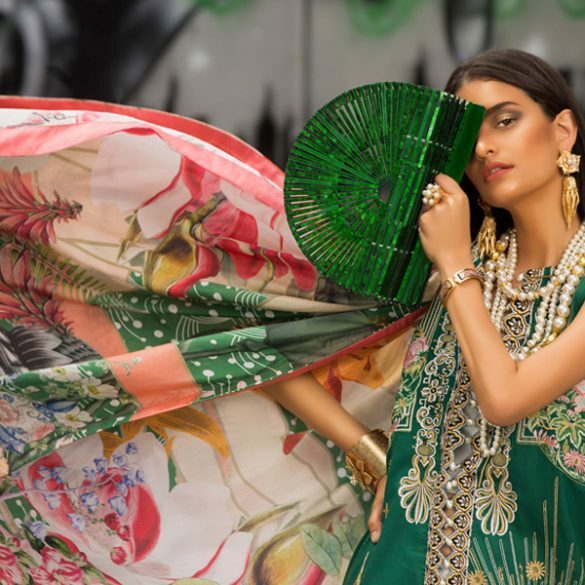 What's in Store: Shamaeel Ansari’s RTW Pret Collection Allows You To Up Your Style Game!